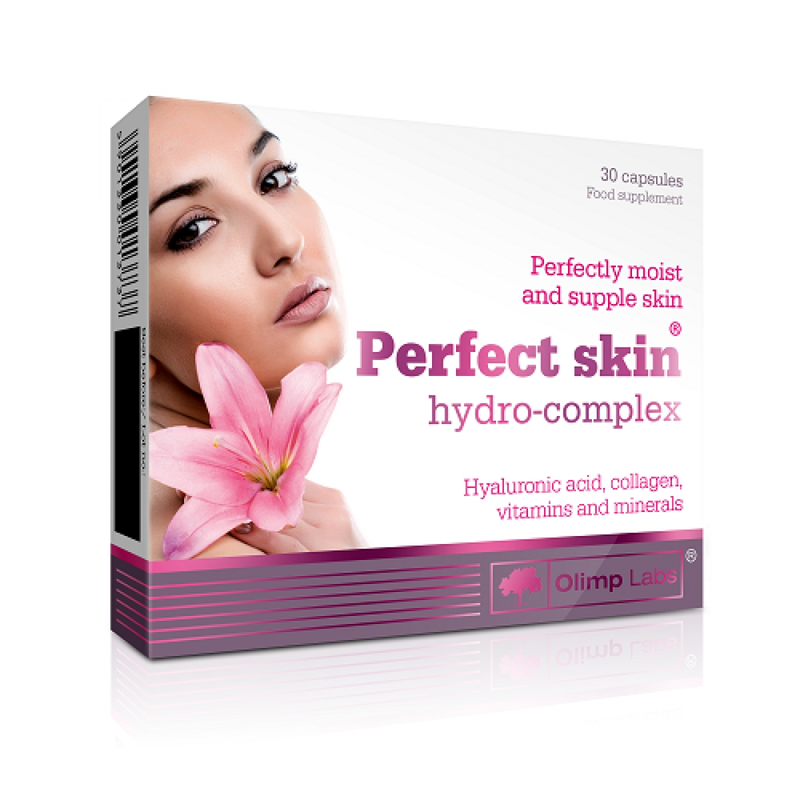 Perfect skin hydro-complex® is a composition of active nutritional components including collagen, which helps maintain freshness and elasticity of the skin andhyaluronic acid, which participates in maintaining the skin’s healthy appearance. 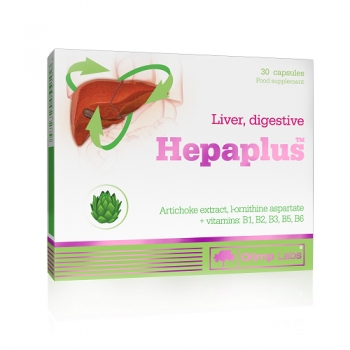 This supplement also contains grape seed and green tea extracts, which help in protecting the body against free radicals. 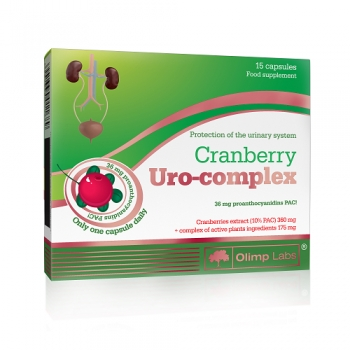 Additionally, the product is enriched with vitamins and minerals such as zinc and selenium, which help to keep hair and nails in good condition. 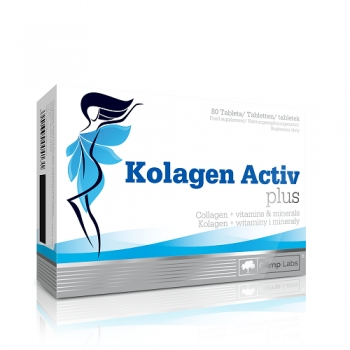 Ingredients: collagen (hydrolysed gelatin), green tea extract (98% polyphenols, 80% catechins, 55% EGCG), grape seed extract, mineral components (Albion® zinc amino acid chelate, Albion® manganese amino acid chelate, Albion® copper amino acid chelate, Albion® selenium amino acid chelate), vitamins (L-ascorbic acid – vitamin C PureWay-C®, dl-á-tocopherol– vitamin E, D-biotin), sodium hyaluronate, colloidal silica, beta-carotene, lycopene, L-cystine, citrus bioflavonoids, microcrystalline cellulose – bulking agent, magnesium stearate – anti-caking agent, capsule (gelatin – sheath component, colour: E171, E104, E110).